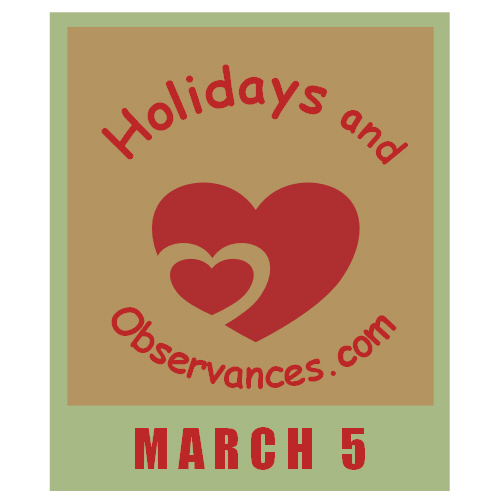 March 5 Holidays and Observances, Events, History, Recipe & More! 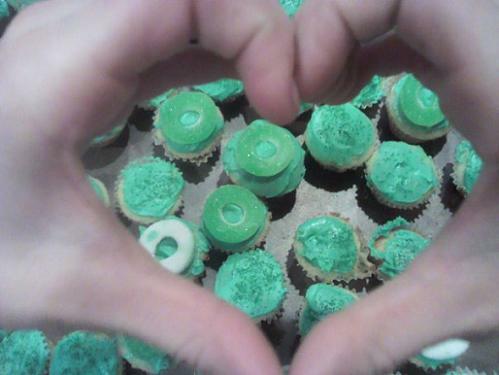 The Astrological Sign for March 5 is Pisces. 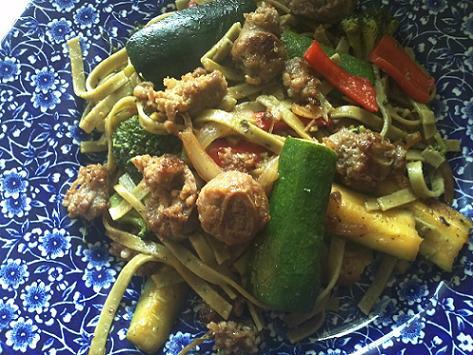 The Holidays and Observances Recipe of the Day for March 5, is a Sausage Veggie Pasta Recipe from Kerry, at Healthy Diet Habits. This recipe can be switched up, just by changing the vegetables to those that you like. 1933 – During the Great Depression, President Franklin D. Roosevelt declares a bank holiday, and closes all banks for 10 days. 1. (US, idiomatic) A task accomplished quickly by well-executed teamwork; those involved in the teamwork.